Free Falling. : Reading is Everything. "Reading is everything. Reading makes me feel like I've accomplished something, learned something, become a better person. Reading makes me smarter. Reading gives me something to talk about later on. Reading is the unbelievably healthy way my attention deficit disorder medicates itself. Reading is escape, and the opposite of escape; it's a way to make contact with reality after a day of making things up, and it's a way of making contact with someone else's imagination after a day that's all too real. Reading is grist. Reading is bliss." 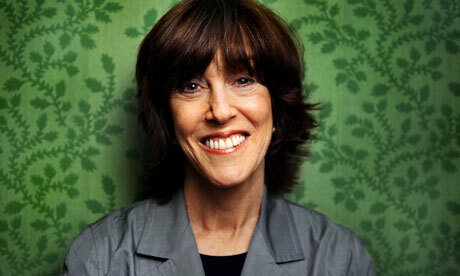 In Memory of Nora Ephron. Playwright, Journalist, Author and Blogger.